Internet of Things: Is this Big Data? Everyday it seems as though our world, both real and technological, becomes more and more interconnected. One of the ways that this is accomplished is through the ever-expanding Internet of Things. The Internet of Things (or IoT) is a phrase that has gained increasing popularity, and not just within the world of UX. 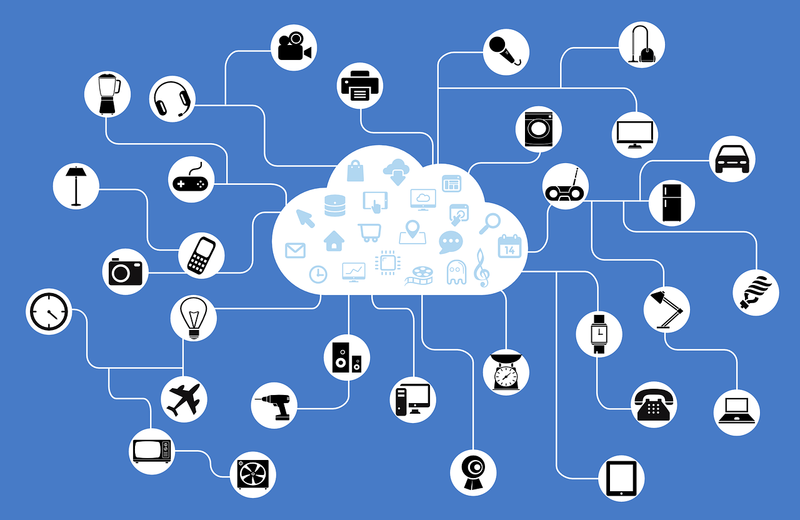 The Internet of Things is the ever-expanding network of devices that can connect to the internet, and as a result, interact and exchange data. Since the IoT helps to generate data and a lot of it, often times conversations surrounding IoT also have the phrase “big data” thrown in there. But are these two really the same thing? 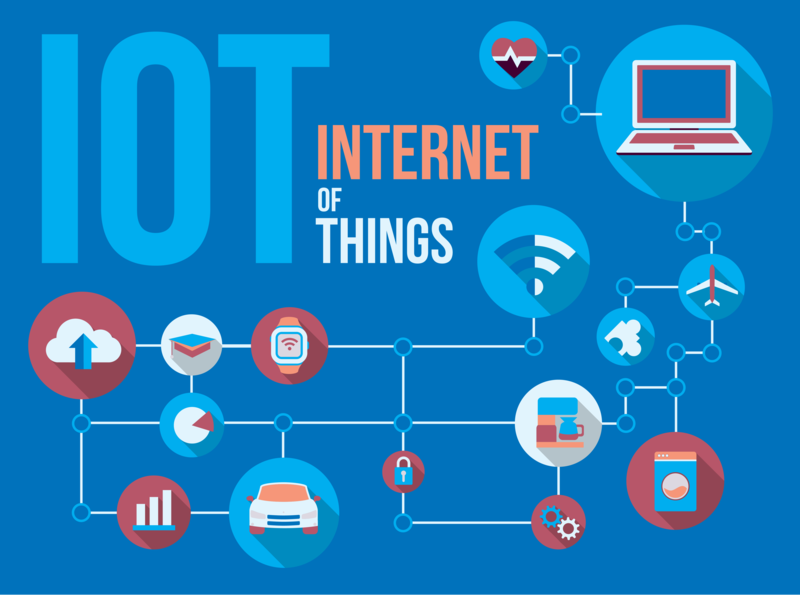 Internet of Things (IoT) is the new frontier in tech. Chief Experience Officers have the tremendous opportunity to seize large market shares by prioritizing IoT experience design, and IoT’s rapid deployment will only accelerate as more devices become Wi-Fi enabled.